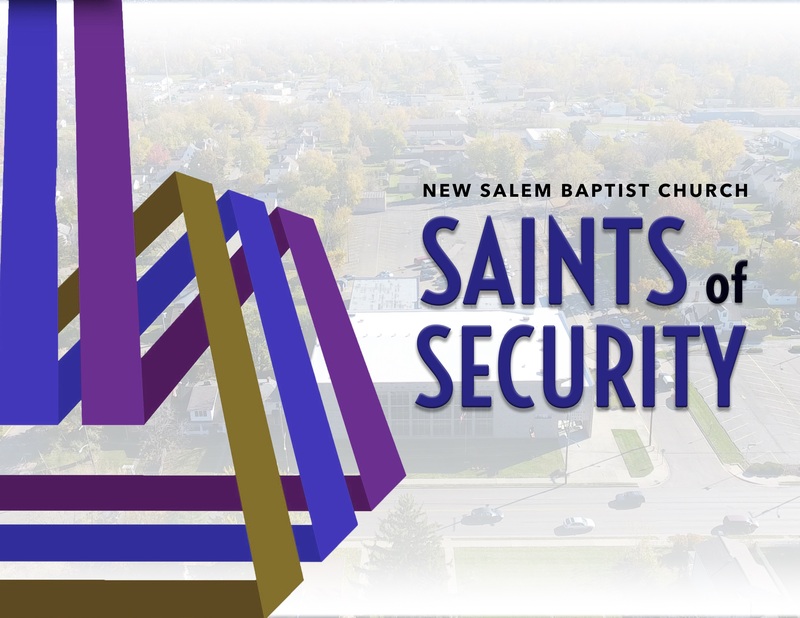 Saints of Security provide an environment of safety and service to our Pastor, congregation, guests, and church property. They also assist with the parking on the church lots for worship services and special events. For more information or to sign up for this ministry, contact Sis. Carlisa Solis at csolis@newsalemcares.com or (614) 930-2224.